The services we offer are just that: services. They are meant to help you in your times of need. We like to think of ourselves as a company who helps rather than one who charges a fee for an exchange of labour. Therefore, when you contact us for a job, you know that you will be getting service with a smile. 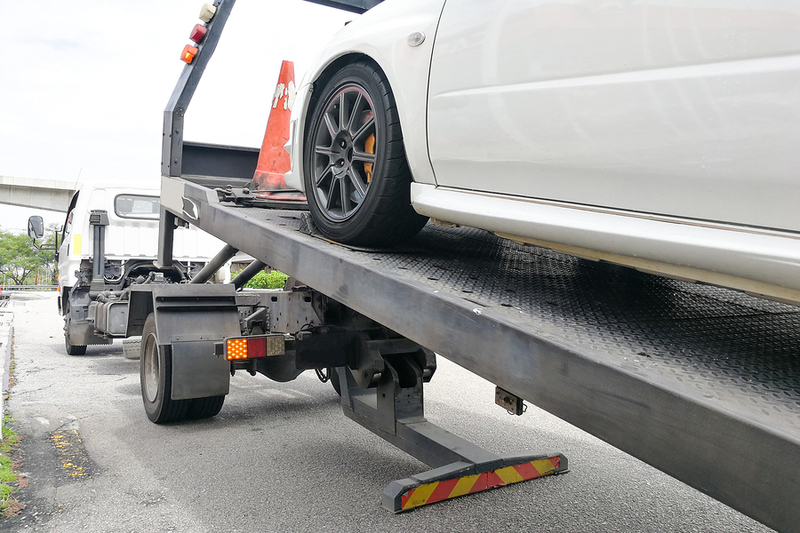 Now - towing may sound simple to the untrained ear but we can assure you that with this principle, we can help you in many different ways. Heavy Duty Towing - if we need to roll out the big guns, we’re happy to do so! Winch Outs - need pulling out of a sticky situation, we’re the guys to do it! 24 Hour Roadside Assistance - exactly how it sounds, never feel hopeless again! It goes without saying that all of our services that require equipment use fully licensed and standardized kit. We make sure too, that if we need to rent equipment (something which rarely happens) that we do so from reputable companies like ours. That is the standard that we hold ourselves to.